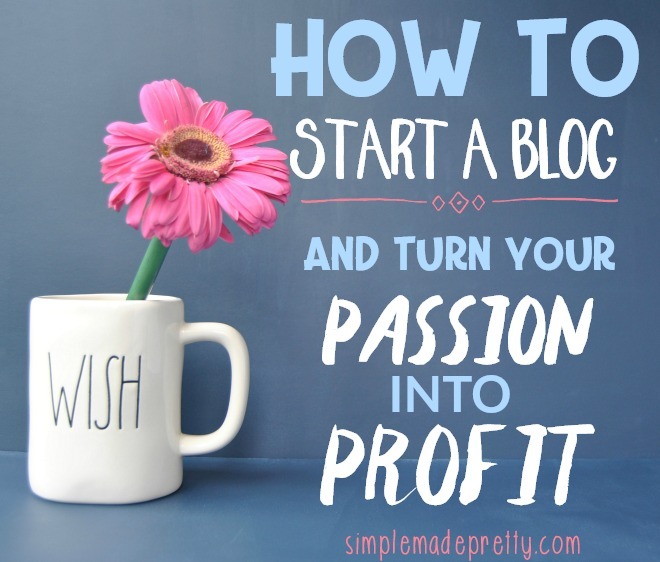 Do you procrastinate when it comes to Spring Cleaning because you don’t know where to start? Here’s an easy Spring cleaning checklist that includes everything you should do at least every 6 months in your home, all on an easy to read 1-page printable! 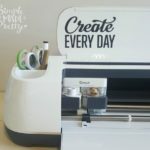 If Spring cleaning seems overwhelming to you, I am here to make it seem less stressful with these tips and The Ultimate Spring Cleaning Checklist! 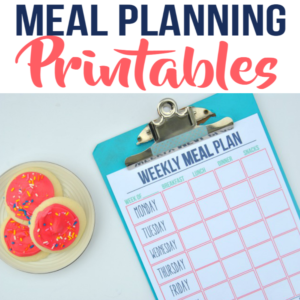 I recommend scheduling at least 15 minutes a day to see how much of the list you can get done in 15 minutes. Or take a few hours and ccomplete the entire list! 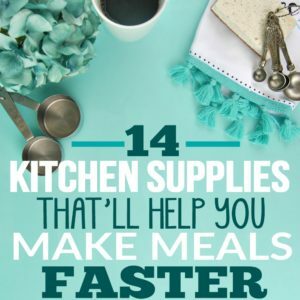 I’m also including a few of my favorite money-saving cleaning supplies that I use daily and love below. 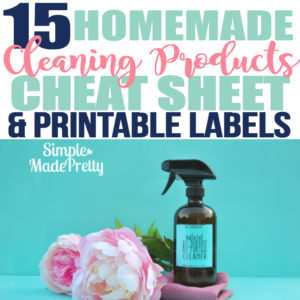 Be sure to check out this post for ways to clean your home using Young Living Essential Oils (an awesome way to Green Clean your home)! Norwex Antibacterial Microfiber Cloths – I love, love these! The purple one to use on windows is fantastic! Mr. Clean Eraser – Erase stubborn marks on painted walls without repainting! Norwex Mop Starter Kit – I only use this mop on our hardwood floors. It is amazingly cost effective and green! Many people dread Spring cleaning because they don’t know where to start. 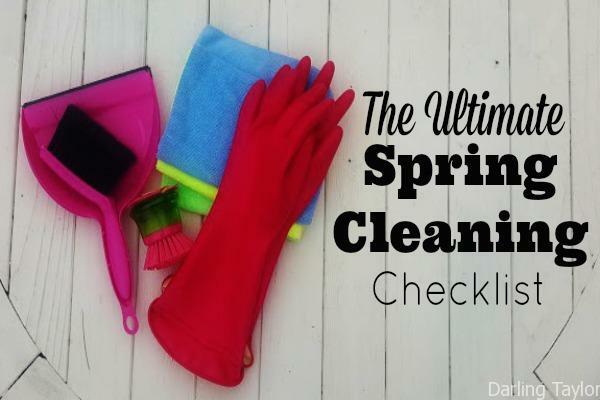 This Spring cleaning checklist provides you with a solid foundation and everything that you need to do so you can be done with Spring cleaning with no overwhelm! 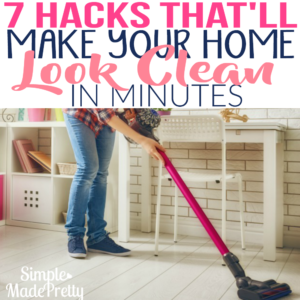 Once you complete a few of the quick and easy items on this checklist, you will already have most of the work done to keep your house clean and in order. 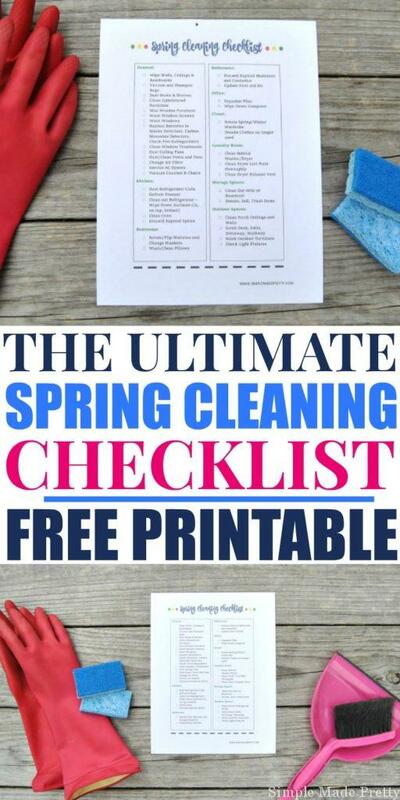 Grab the Free Printable Spring Cleaning Checklist!